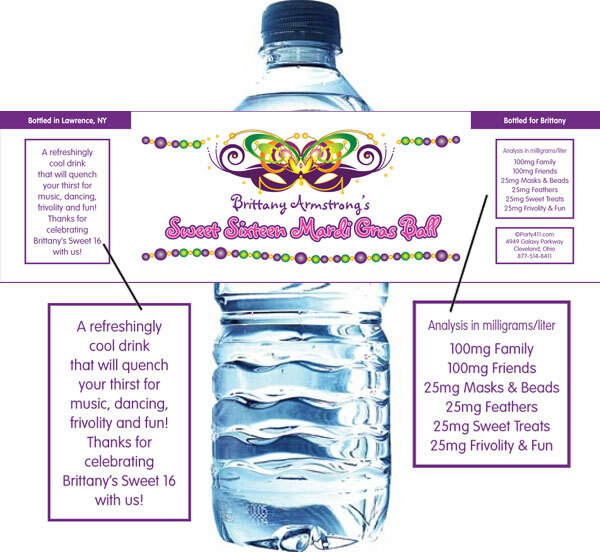 Mardi Gras Party Favors. 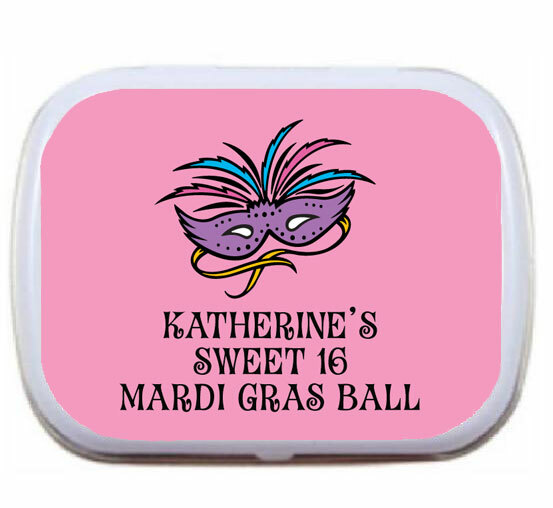 Party Favors for Mardi Gras. 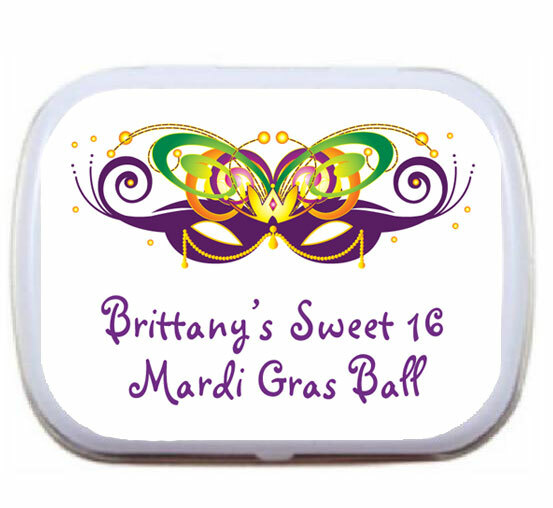 Let your guests remember the good times with these personalized Mardi Gras Favors. 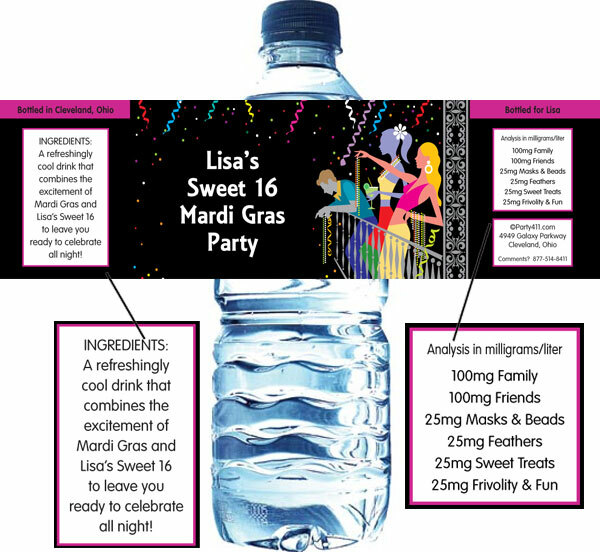 This design combines mystery and fun! 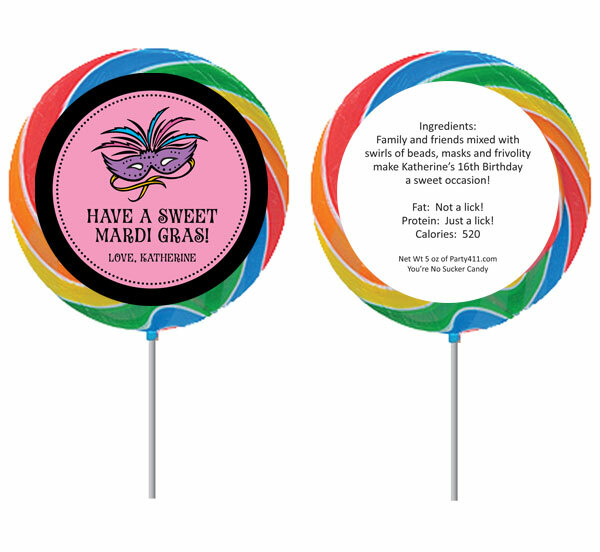 This Masquerade theme lollipop favor is great for a Mardi Gras party! 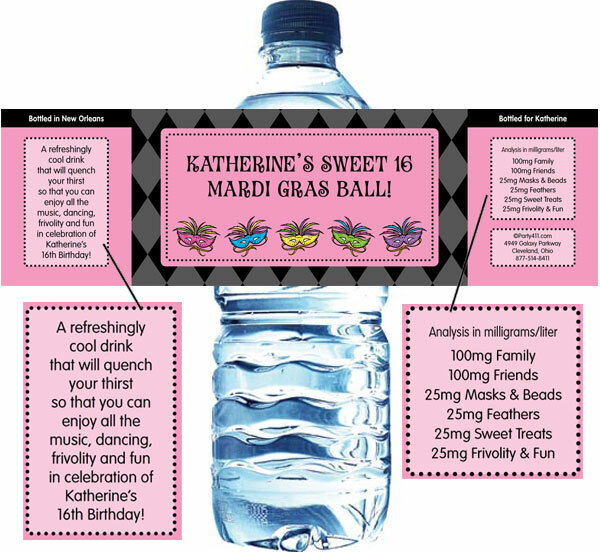 The perfect Mardi Gras party favor! 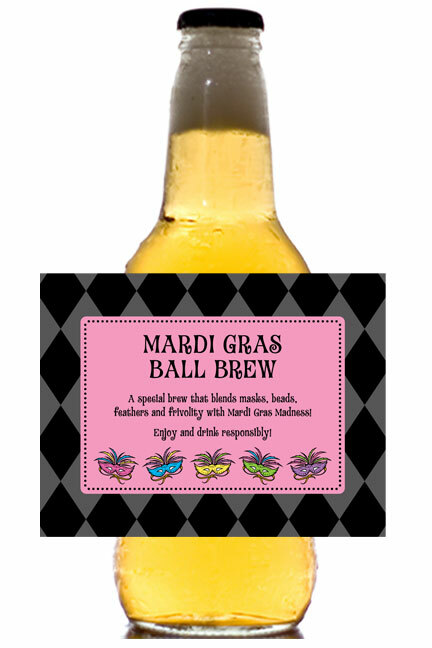 Catching beads is thirsty work! 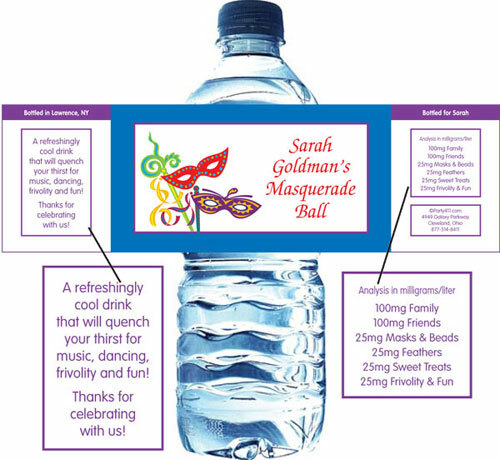 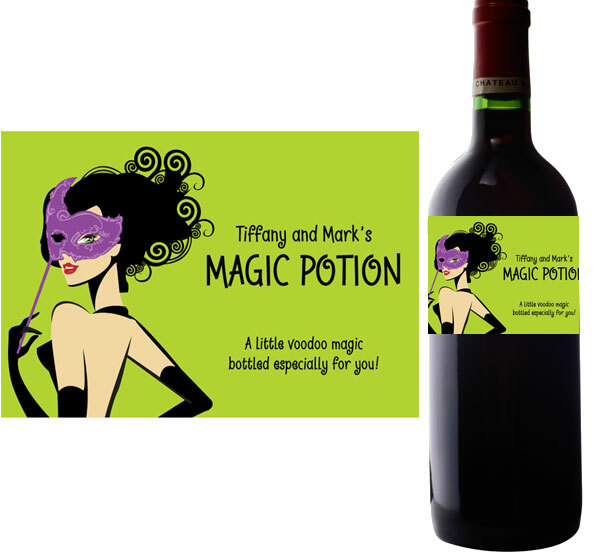 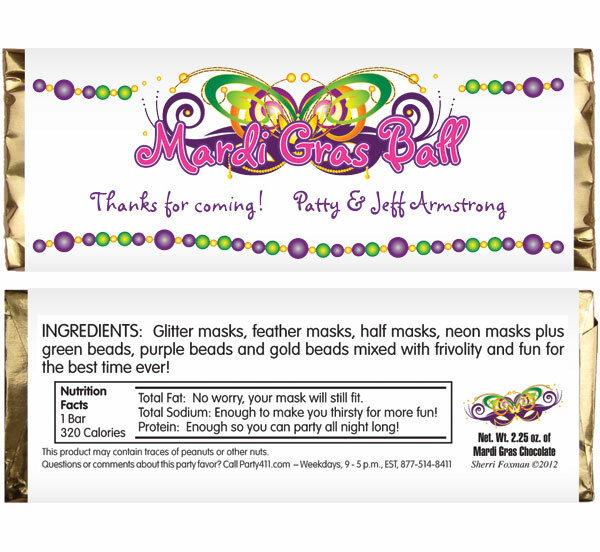 The perfect favor for your Mardi Gras theme party! 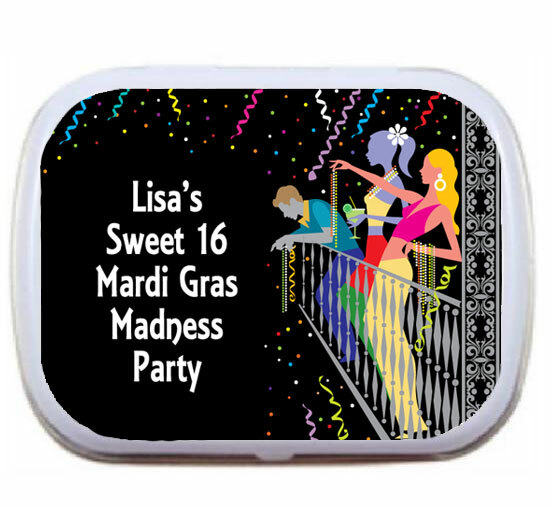 A personalized Mardi Gras tin filled with candy or mints... perfect! 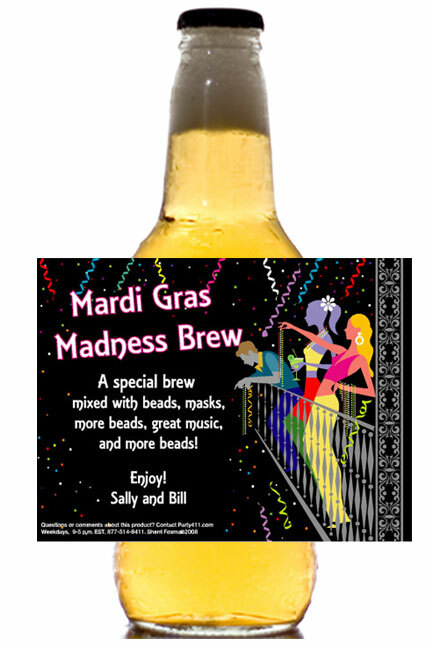 A perfect place to keep those beads! 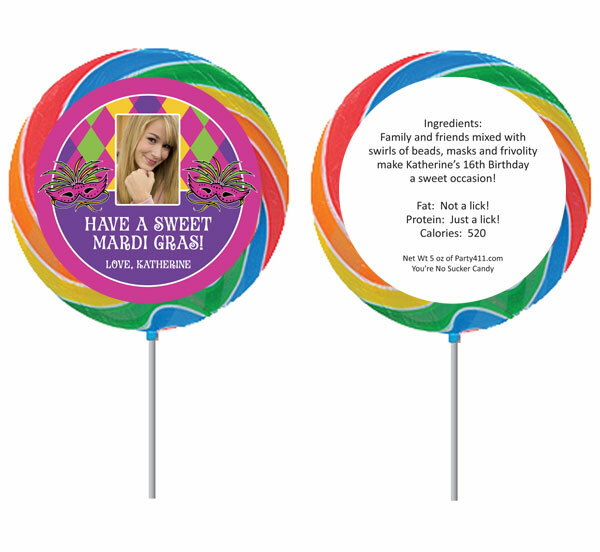 This Voodoo Masquerade theme lollipop favor is great for a Voodoo party! 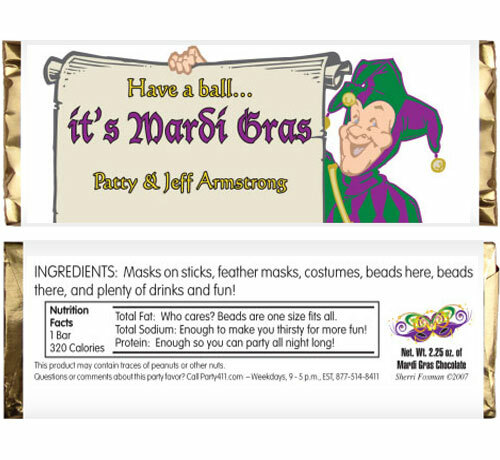 The jester has an announcement! 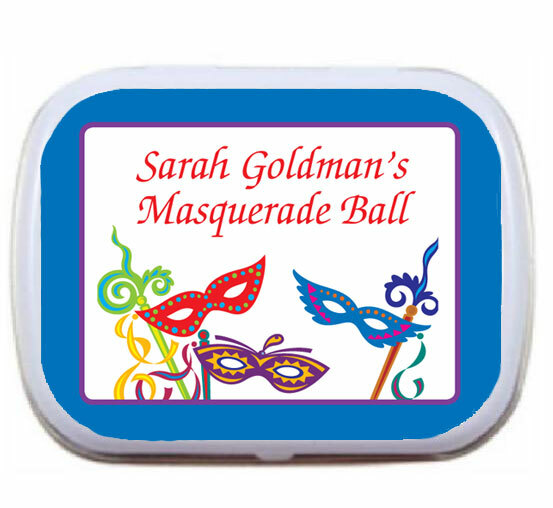 Masks, beads and bright colors. 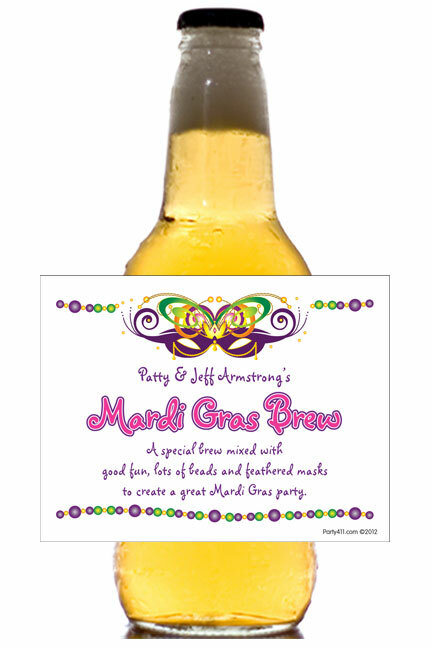 This favor captures Mardi Gras. 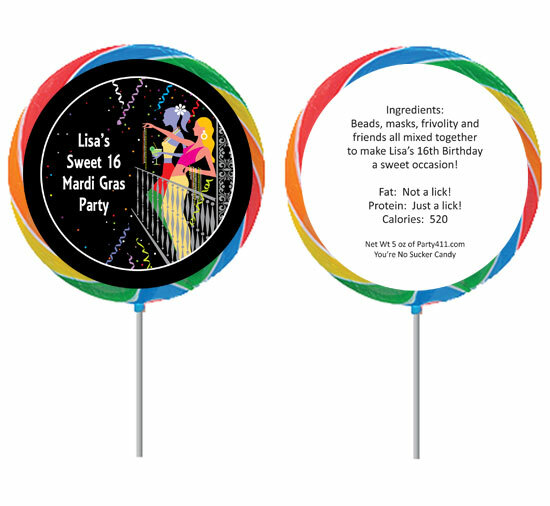 This theme lollipop favor is great for a Mardi Gras party! 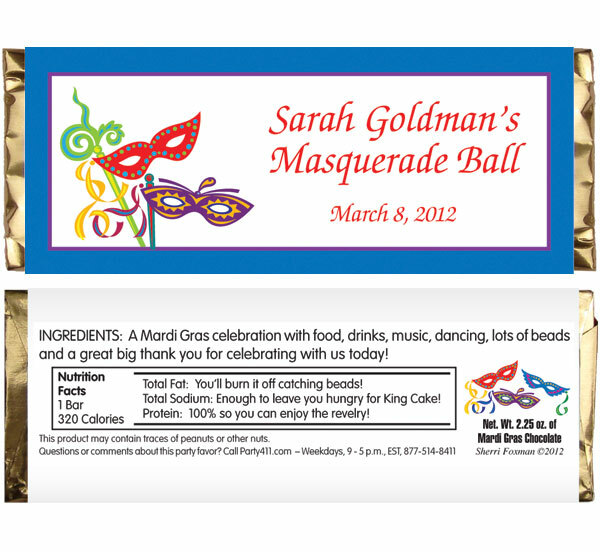 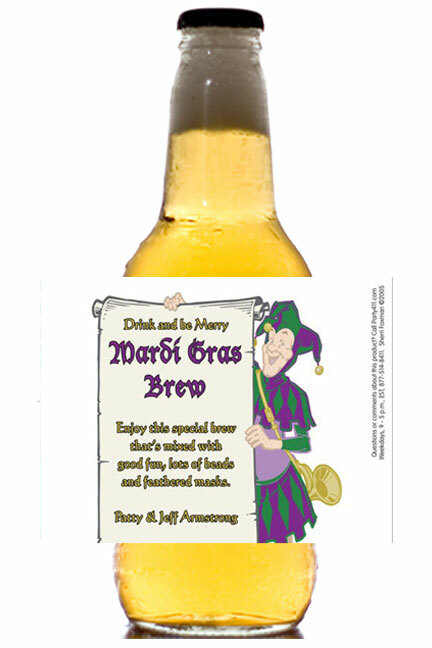 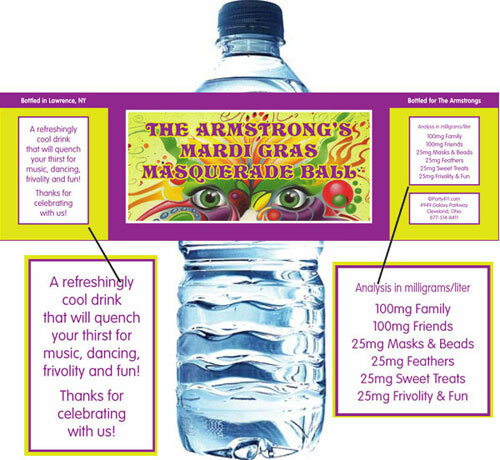 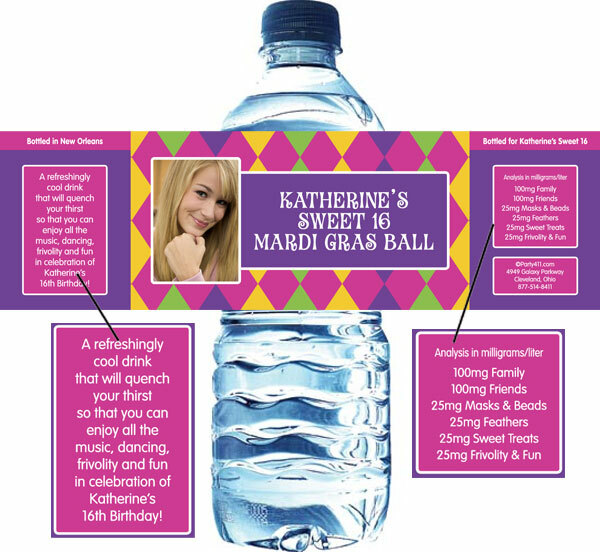 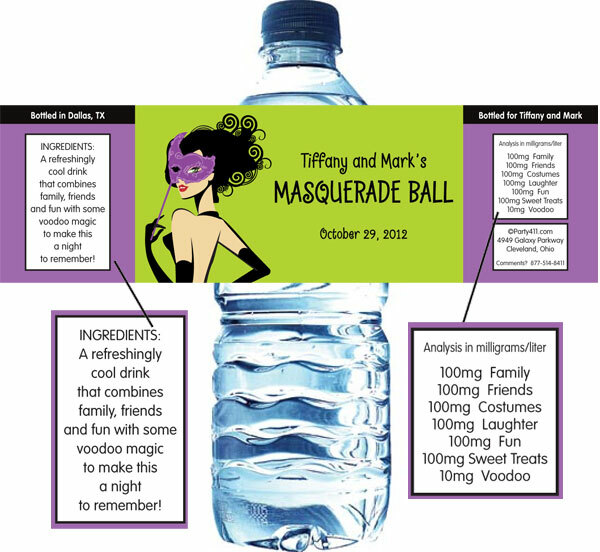 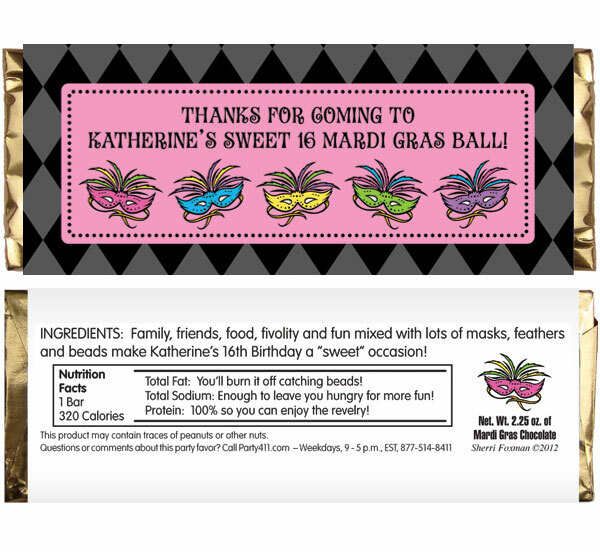 A fresh and fun Mardi Gras party favor! 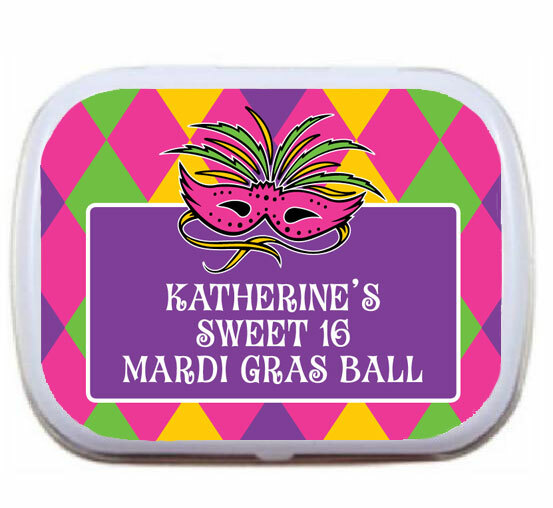 Have a sweet time with this Mardi Gras Party Favor! 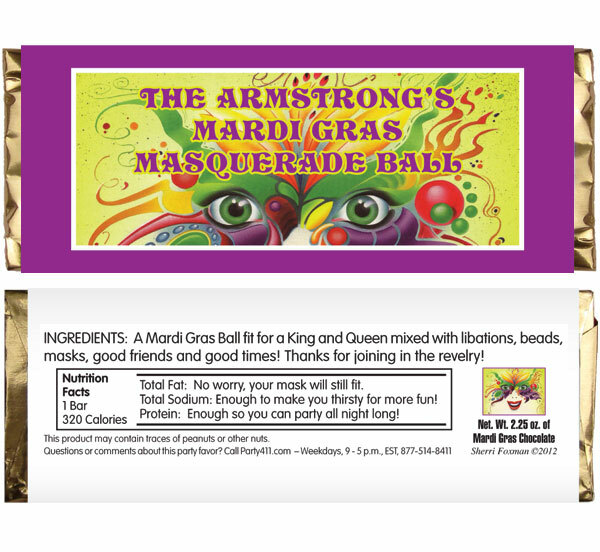 The colors and fun of Mardi Gras. 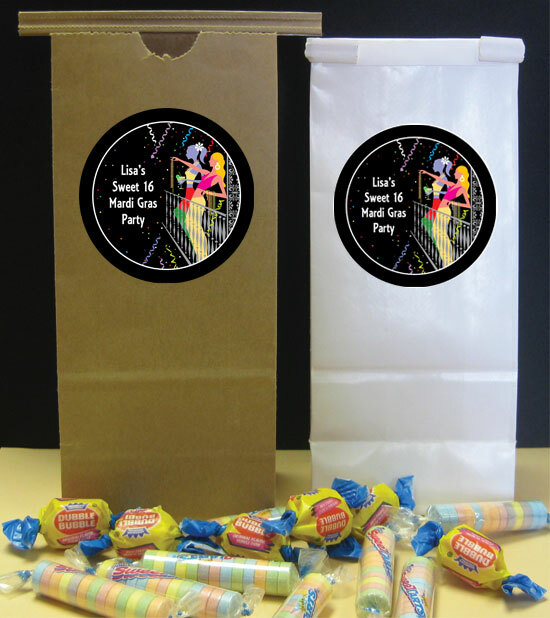 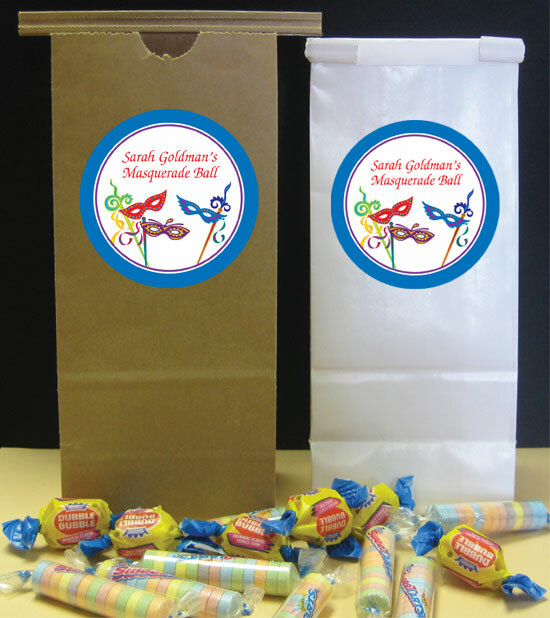 Have a sweet party with this Mardi Gras Party Favor! 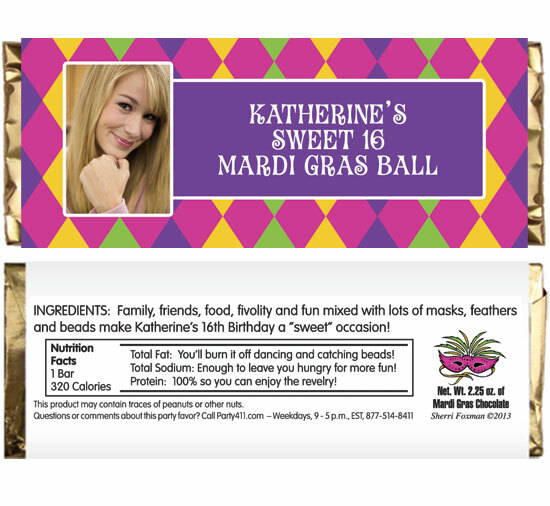 For a SUPER Mardi Gras celebration!